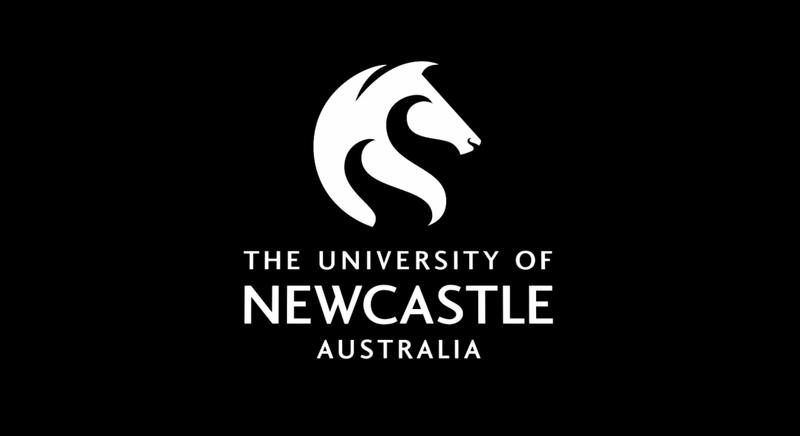 The University of Newcastle (UoN) offers a number of scholarships and financial support for international students from diverse backgrounds, rewards for academic excellence and funding for research students. 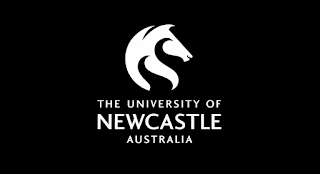 The University of Newcastle International Postgraduate Research Scholarships (UNIPRS) supports new students from any country of the world intending to pursue a Master’s degree or PhD degree by research at UoN. The value of the award will cover the tuition fees. Eligible applicants are invited to apply. Applicants must meet eligibility requirements before the closing date and must have an offer of admission to a research higher degree. Applicants for all schemes must have completed at least four years of undergraduate study and have attained Honours Class 1 or equivalent. Applicants must provide evidence of English proficiency before the closing date. The TOEFL computer based test requires a score of at least 232 (with an Essay Rating of at least 4.5) or a paper based test score of at least 575 (with an Essay Rating of at least 4.5); or an IELTS score of at least 6.5 with no individual subtest score less than 6.0. UNRS if they have previously held an equivalent scholarship for six months or more, for the same award. Scholarships are awarded to eligible applicants on the basis of academic merit and through a highly competitive process. The award of research scholarships may also take into account areas of research strength or areas of research in line with the strategic directions of the University. The research scholarship criteria for all faculties will have the common components of academic achievement and research/scholarly attainments (relative to opportunity). To apply, you need to have a current offer of admission into a research higher degree. Currently enrolled candidates can apply for a scholarship by contacting researchscholarships@newcastle.edu.au. New applicants can apply for a scholarship at the same time as applying for admission. Your application for admission must include: Copies of all academic transcripts, A research proposal, Evidence of extra academic attainments e.g. publications; AND If required, certified evidence of meeting the English proficiency requirement. Please ensure you attach the requested documents to support your scholarship application. It is important to visit the official website (link to it is below) for complete information on scholarship application procedures. There are two scholarship rounds each year. Other scholarships may become available throughout the year. Applications close 15 September, 2016 for Round 2 2016. Applications close 31 January, 2017 for Round 1 2017. The University of Newcastle (UoN), informally known as Newcastle University, is an Australian public university established in 1965. The university's primary campus is located in Callaghan, a suburb of Newcastle, New South Wales. The university also operates from campuses in Ourimbah, Port Macquarie, Singapore and the central business districts of Newcastle and Sydney.